Most fisherman arriving in Scotland, perhaps to fish one of the many famous salmon rivers or to spend a few days fishing for wild brown trout on our highland lochs, will come well prepared and equipped. Plans will have been made many months in advance. Fishing and accommodation will have been booked. Rods will have been carefully packed, reels cleaned and oiled, lines polished, knots retied, flies dressed and fly boxes neatly organised, all with the Scottish trip in mind. All eventualities will have been covered, nothing left to chance. Books will have been read, internet sites scanned and magazine reports eagerly scrutinised for every scrap of information on the proposed fishing location. 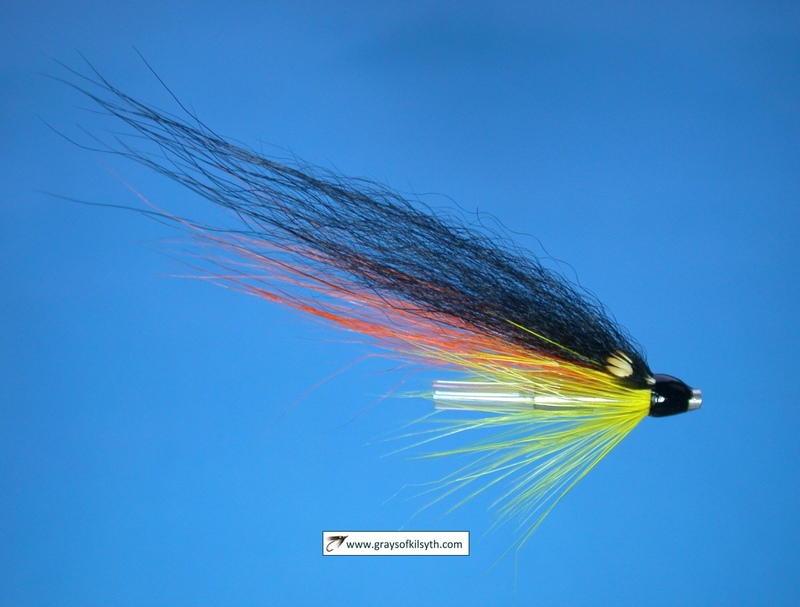 But before the first line is cast on Scottish waters there is one last vital stop to be made and that is at the local fishing tackle shop. 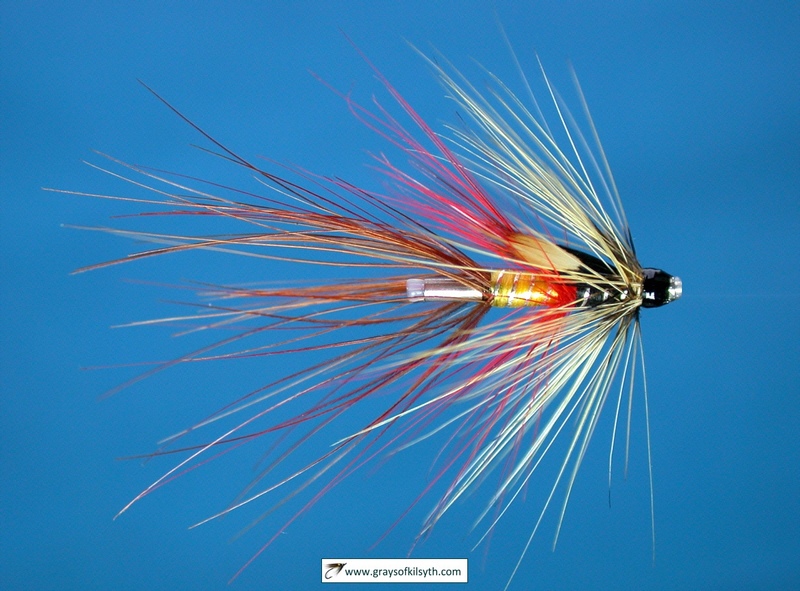 There, a few pounds might be well spent on the locally favoured flies, a spool or two of new nylon and, most important of all, the chance of a good blether with the man behind the counter about local fishing conditions, the latest catch reports, the tactics and flies most likely to bring success. 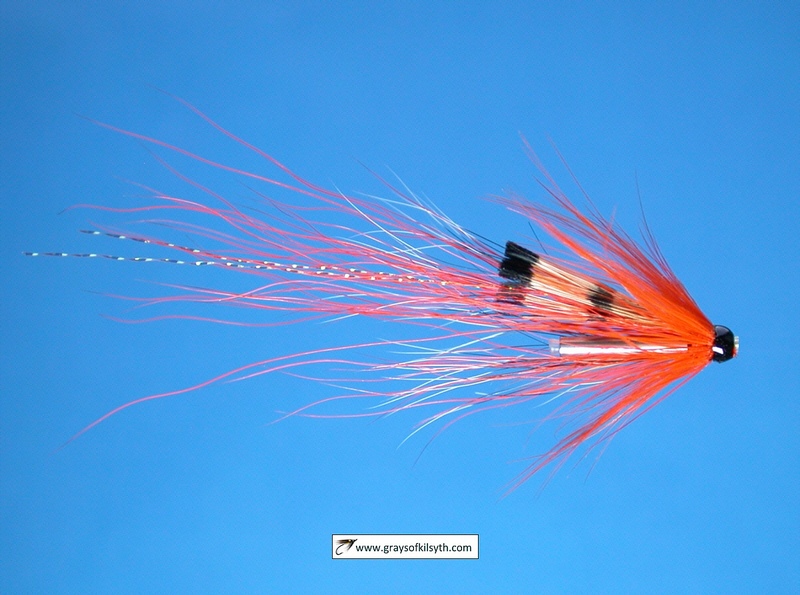 There is nothing to beat local knowledge and where better to find it than in the local fishing tackle shop. There are still many such shops to be found throughout Scotland, invariably run by keen and knowledgeable fishermen and women always happy to talk fishing. If you own or run a fishing tackle shop in Scotland and would like to be listed on this page, please send the following information to me by e-mail. Your shop name and address, telephone number, e-mail address and website address if you have one. Give a description (of between 150 and 250 words) of your services and information about the fishing available to visiting anglers in your area, cost of permits, fishing club waters etc. Please include, if possible, a photograph of one of your local fishing rivers or lochs. The aim of this page is to guide visiting anglers to reasonably priced, publicly accessible fishing in Scotland. The Shetland Isles are the farthest North of the Scottish islands. Getting here is neither cheap, nor easy, but it is worth the effort. Ferries run a twelve hour crossing from Aberdeen overnight on a daily basis (take a cabin, trust me, its much more comfortable than the airplane chairs) and there are several flights daily into Sumburgh airport on the south end of the islands. The staggeringly beautiful scenery is dotted with lochs and crossed by burns all full of hard fighting brownies and sea trout. It is often said up here that people change their loch more often than they change their flies and it is true that two pieces of water linked by a short burn will fish entirely differently on the same day. Midsummer sees 'Simmer dim'. The sun does set, we are not quite in the Arctic Circle, but it doesn't set by much and so we get a couple of hours of twilight between sunset and sunrise. I have often fished right through the night and still been able to see well enough to tie knots. The cost of this paradise? I hear you ask. Membership of the Shetland Anglers Association, which gives access to all of the lochs in Shetland is just twenty pounds (an additional twenty pounds gives you access to the clubs boats too). There are no day or week permits. Once you have paid your membership, that' it! No other charges! 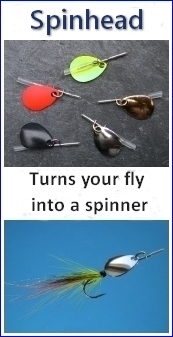 When you get here, call along at the shop to get the latest angling news and to view the local choices of flies. Awe, Tay, Voil, Doine, Lubnaig, Venacher, Achray, Drunkie, Ard and Chon. 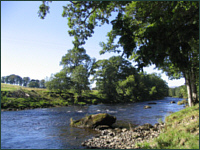 River Permits for salmon and trout fishing are also available for the Rivers Teith and Forth. Prices from £10.00 to £380.00 (day and season tickets). Rod hire service, expert local knowledge, guides and gillies, accommodation and transport all supported by a well stocked fishing tackle and outdoor shop.